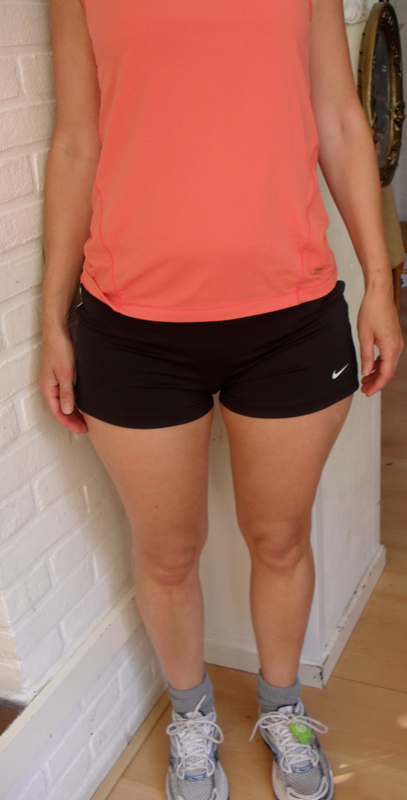 Running clothes: my Summer and Winterlook! For me the winter look just makes it less fun to run!! Awesome! I love living somewhere that has four seasons so I'm all for winter and summer looks.